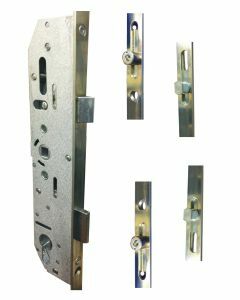 Mila replacement multipoint door locking mechanisms and gearboxs to repair UPVC and Composite doors. 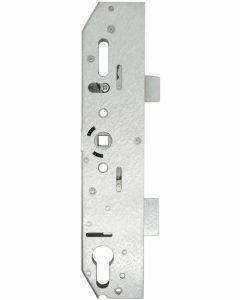 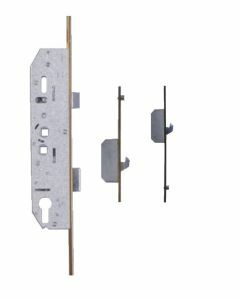 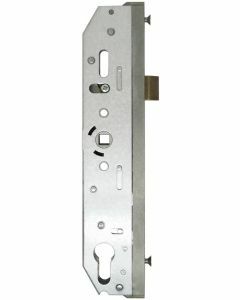 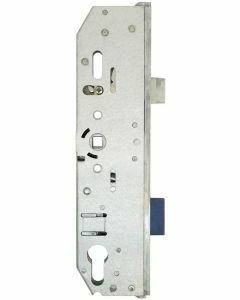 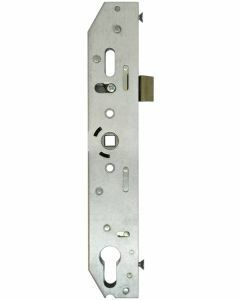 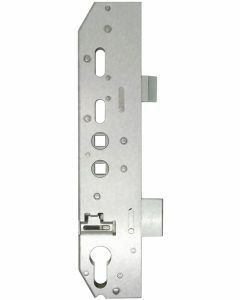 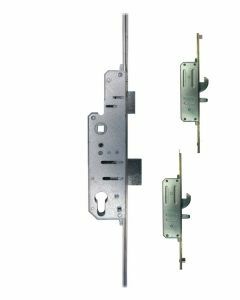 Mila multipoint door locking mechanisms were widely used in the industry and were at one time one of the largest suppliers. 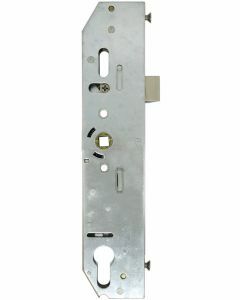 Coldseal and Swiftframe 2 large installers before their demise in the 90's widely used the Mila kook lock mechanisms. 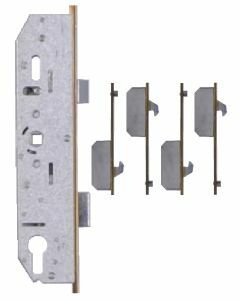 Unfortunately Mila decided a number of years ago to discontinue supplying these 2 and 4 hook mila coldseal door lock mechanisms and stocks are no longer available. 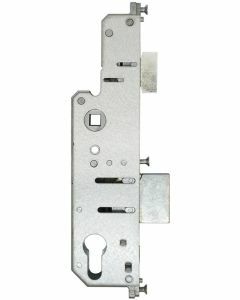 However we are still able to get the Mila 35mm backset centre door gearbox or alternatively the Mila 25mm backset centre door gearbox mechanisms and in most cases by exchanging this part your lock will be full operable again. 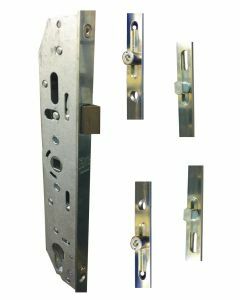 On the following pages you will find that we have left information and details of some of these locks so you can be sure that the mila gearbox you are choosing matches your Mila, Coldseal, Swift frame or other Upvc door locks.